Mallorca is one of the most popular tourist resorts in Europe, and this is not by chance. The secret lies in the fact that besides varied cultural attractions the island features some of the most beautiful beaches and coves of the Mediterranean Sea. 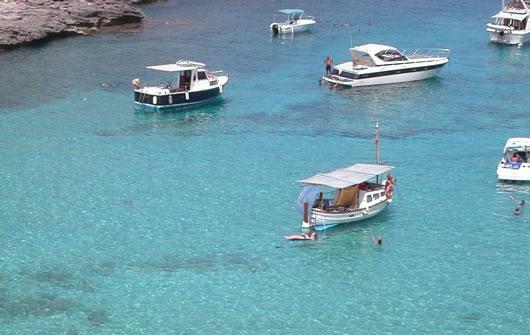 The whole of the Majorcan coastline has landscapes of inimitable beauty thanks to its varied relief, transparent waters, and multiple small, intimate, coves which offer an alternative to the main and popular large sandy beaches. Variety is the spice of life as they say. Perhaps this is why Majorca receives more and more tourists every year, coming from all over the world. 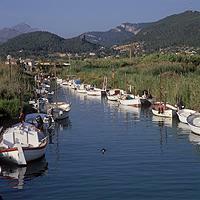 Moorings are a very profitable investment in Mallorca. A complete investment. It is a very interesting market for investors. Yacht tourism has doubled in the last few years. The ports in Mallorca are of the very best in Europe.